When you are ready to be obedient, get ready to feel discouraged. Whenever you get ready to grow, get ready for the opposition. God doesn’t numb our emotions or take away our humanity- he allows us to feel discouraged, feel defeated, feel downcast. He doesn’t take away our humanity but what He does is give us His power. He challenges us to not make our obedience contingent on our emotions. He asks us to “do it afraid”. To walk forward in faith. To fight the battle that rises up and fight all the way through to victory. I love that there is a “finally” here. 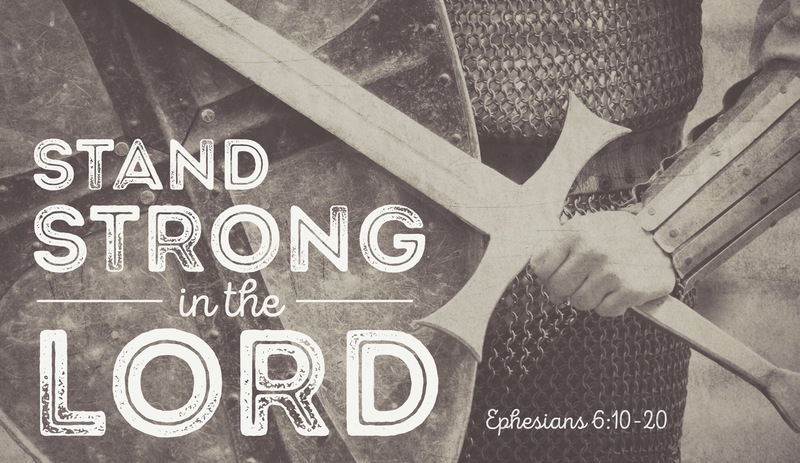 After all the instructions on relationship wisdom that comes before this verse, Paul has the final word you need: be strong in The Lord and in His mighty power. This means to receive strength from Him, to be endowed with it, to allow God’s mighty power to infuse your soul with strength. Finally– when you are at the end of yourself, you are ready to really begin. BE INFUSED with His mighty power. If you are feeling weak and discouraged- you are in just the right place to receive His strength. To fight through the battle that rises up and learn how to fight all the way through to victory. My prayer for you is that you would know His love as He pours His strength into you. That you would know His peace as you lean on Him. That you would rest in God’s grace as you walk by His guidance. That you would trust Him with the future and focus simply on the task before you. That you would be released from the restlessness within you as receive a new determination to go forward in faith. 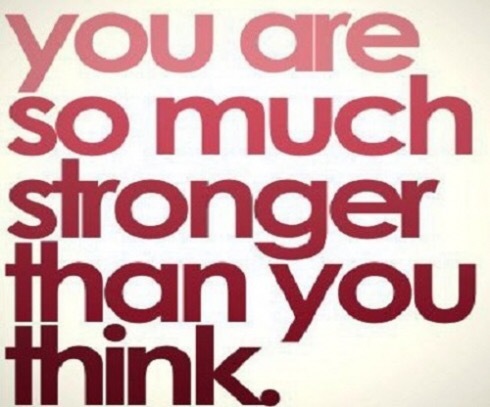 You are stronger than you know because you know where your strength comes from and whose Right Hand sustains you. So fight and win.